Quarter Sawn White Oak Plywood comes in 4′ x 8′ Sheets available in 1/4 inch and 3/4 inch thickness. 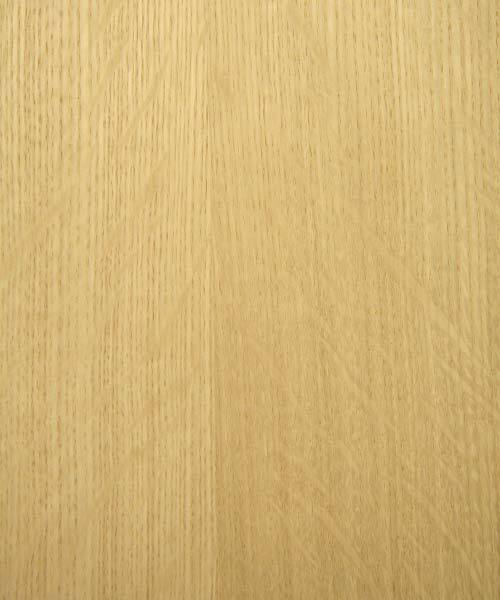 Quarter Sawn White Oak Plywood has heartwood that is a light to medium brown, commonly with an olive cast. Nearly white to light brown sapwood is not always sharply demarcated from the heartwood. Quartersawn sections display prominent ray fleck patterns. If you need sizes or grades of Quarter Sawn White Oak Plywood that we don’t stock contact us a call we can provide what your looking for!